David Chang of Momofuku is perhaps responsible for making these famous in the United States. 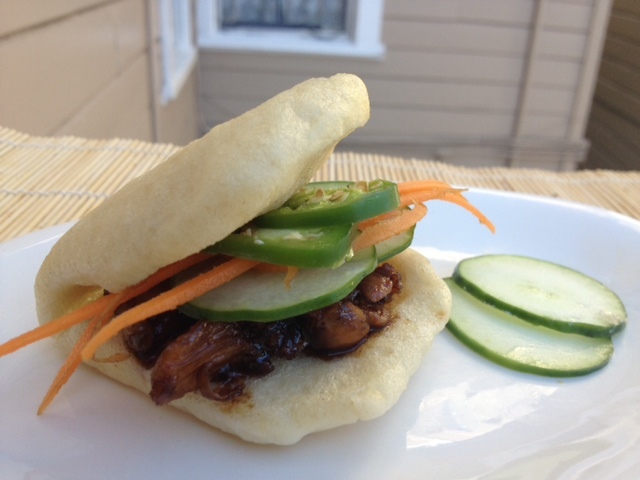 Here in San Francisco, The Chairman and American Bao Bar churn these out for the hungry masses. One makes a great snack, and two to three make for a full meal. Their fillings are highly customizeable. I like them with spicy pork and kimchee, Chinese meatballs and cabbage, crispy tofu and peanut sauce, or even leftover grilled chicken and pickled radishes. Usually, I'll serve them as a bar: I'll set out a basket of the freshly-steamed buns, a couple of protein choices (usually one meat, one vegetarian), an array of sauces (hoisin, peanut, sweet chili) and toppings (cilantro, mint, basil, kimchee, sliced jalapeños, daikon, shredded carrots, bean sprouts--whatever I have around), and then let people fill their own steambuns, taco bar style. You can buy the buns pre-made in the freezer section, but like anything else, they're better when you make them at home. Also, like almost anything else, they can be made from my favorite kitchen staple, pizza dough. It's super-easy to make the dough yourself, but it's also totally fine to cheat and use storebought dough (usually $2 or so at Trader Joe's and Whole Foods). Just let it come to room temperature before using. It's a thing of beauty, isn't it? 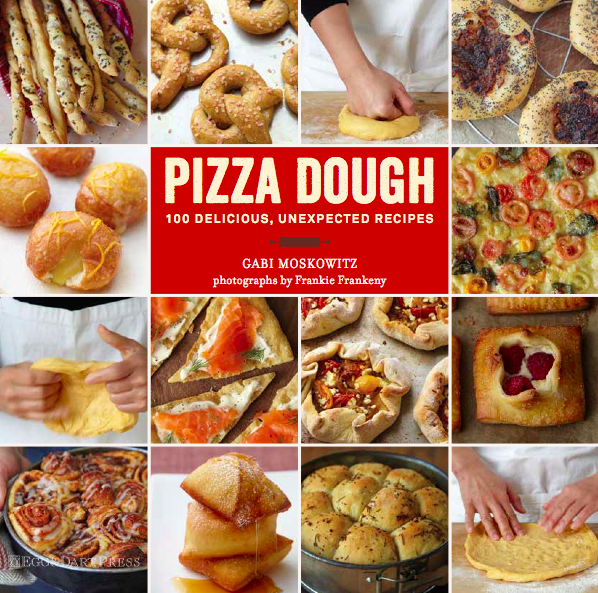 Speaking of dough, I'm very excited to tell you that my second book, Pizza Dough, 100 Delicious, Unexpected Recipes will be out next month and is available for pre-order! I can honestly say that I have never been so proud of anything. It's absolutely beautiful, and features design by the amazing Gretchen Scoble, photos by the endlessly talented Frankie Frankeny and food styling by the inimitable Fanny Pan. I feel so lucky to have had such incredible people working on it. Here's the final cover, which offers just a taste of what's inside. 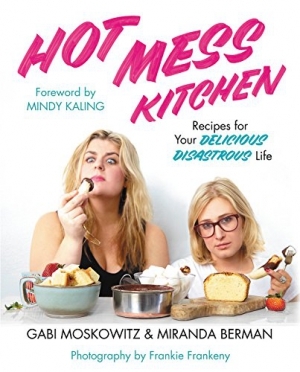 I literally can't wait for you to have it in your hot little hands. Stay tuned for info about events and signings. 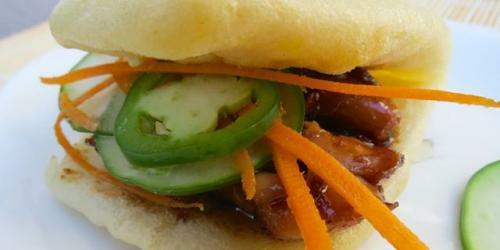 Until then, make these easy steambuns for someone you love! Cut a large sheet of parchment paper into 20 2"x2" pieces of parchment, and set aside. 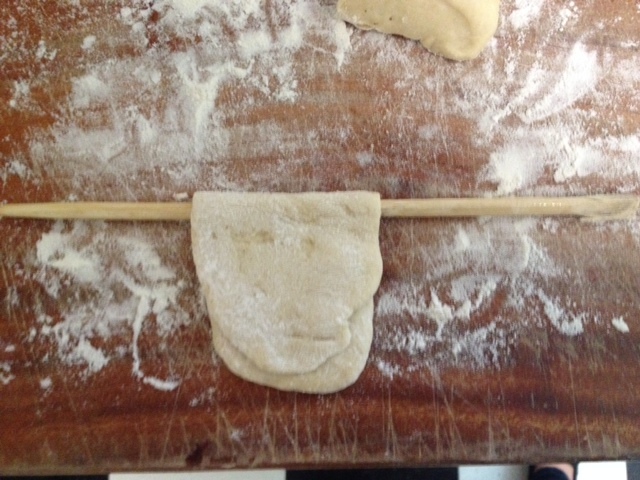 On a floured surface, divide the dough into 20 small pieces. Gently roll each piece into a round ball. 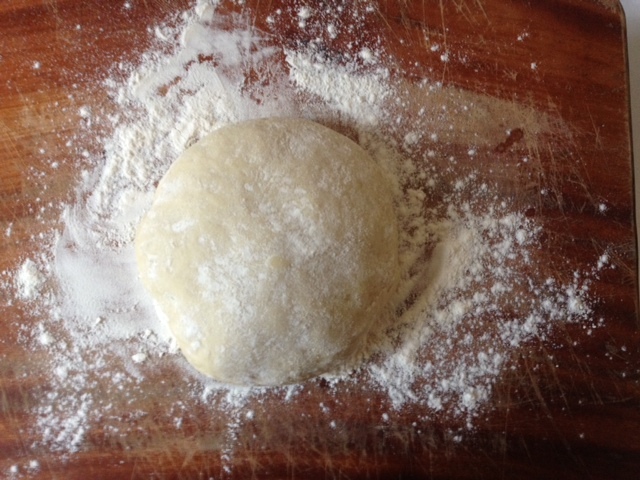 Use a floured rolling pin to gently roll a dough ball out into a 4” oval. Lightly grease a chopstick or the handle of a wooden spoon with the canola or vegetable oil. 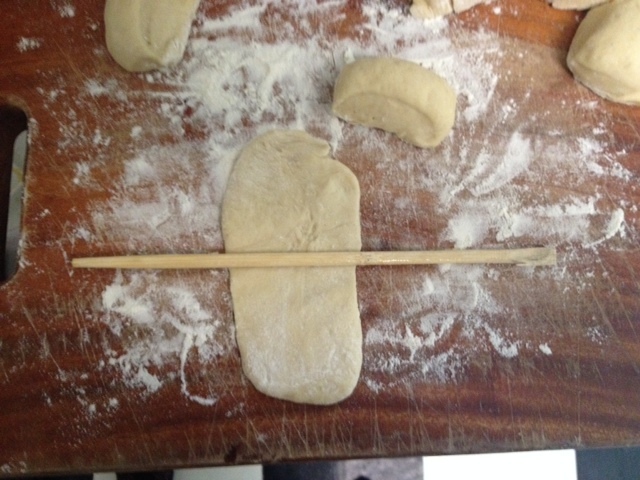 Place the greased chopstick or wooden spoon in the center of the dough. 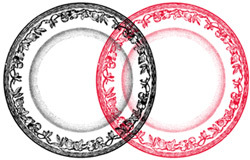 Fold the oval in half, and gently withdraw the chopstick or spoon handle. 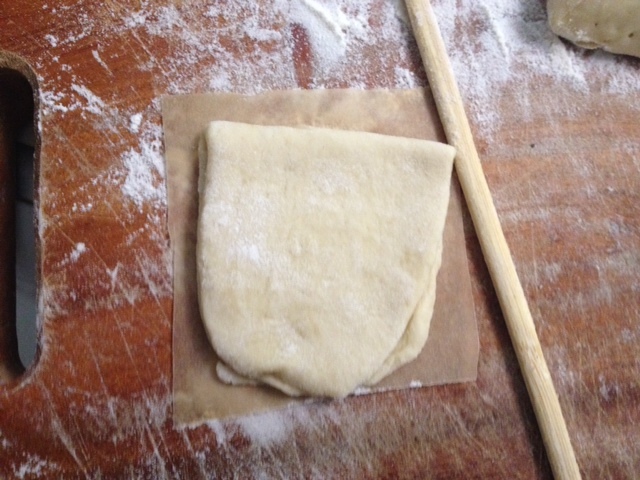 Place the folded dough on a parchment square and set aside. Repeat with the remaining dough and parchment squares, until you have 20 parchment-lined folded doughs. 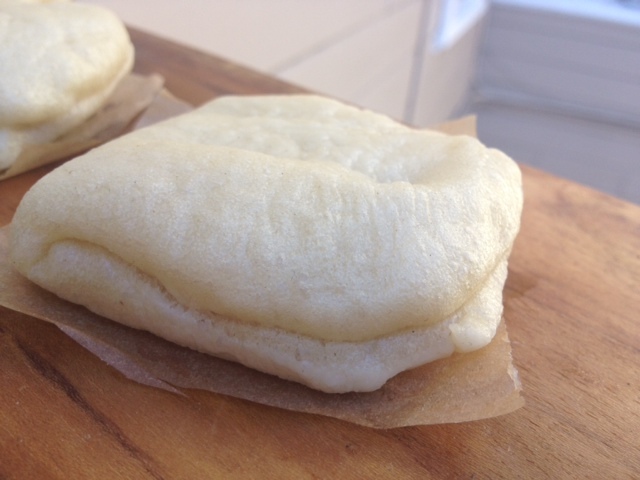 Arrange the folded doughs into lines, and drape loosely with plastic wrap. Prepare your steamer on the stove. If you have a bamboo steamer, use that. I used a colander and large pot with a fitted lid. 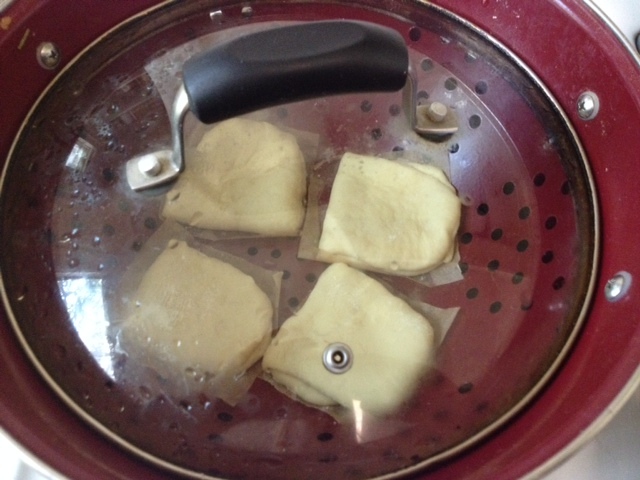 The buns can be filled and served immediately, or brought to room temperature and transferred to an airtight container and frozen until needed. To serve, gently pull open (they should open easily) and fill with desired fillings. I now love HuffPo, because they brought me to you! Great site and I LOVE these buns and I can’t wait to make them. Looks lovely, too. One of the most unique features that you’d never learn about unless you got to see the watch is that the entire middle of the platinum-plated engraved dial spins when the music is playing. This is a great post. I feel you covered all the necessary bases. This is very useful information for online review readers. Keep it up such a nice posting like this.Thanks for sharing..
You can buy unlimited the world in a variety denomination you can buy unlimited games and get more codes to keep shopping every time a sale is on it,s free safe and will unlock the world of PC gaming for you. Nba locker games is really a god game to play and enjoy the game that we really have the free nba 2k17 game and play with nba 2k17 locker codes that really works and you really enjoy the presence of the nba 2k17 codes that play the 2k17 locker codes. Am so Happy to play this online card game through this solitaire game website. Am thankful to you for this website. Nice post. I learn something totally new and challenging on webpages I stumbleupon regular. It will always be interesting you just read articles from their authors and practice something of their websites. Good post. I learn something new and challenging on articles I stumbleupon day-to-day. It’s always exciting to read simple things content material from the other writers and practice a little something from other web pages. Good post. I find out something totally new and difficult on articles I stumbleupon regular. It’s always exciting to read simple things written content from other editors and practice a little something from other websites. It was inevitable: After seasons filled with oversize silhouettes, baggy, wide-leg pants and even baggier sleeves (looking at you, Jacquemus), defined waists are making ralph lauren outlet a comeback. It started with the rise of Gucci’s now-Insta-famous double-G belt leading the charge back in 2016 and later continued with whatever Kim Kardashian was trying to do when she bought half of Prada’s stock of corsets earlier this year. Evidence of the underdog-accessory’s comeback transcended any semblance of replica louis vuitton function with this summer’s most specific micro-trend: poplin shirts with functional tie-waist straps, as they were so often described. And now that you can’t scroll through Instagram without seeing a matching houndstooth suit cinched at the waist, there’s only one logical conclusion: Belts just might be fall 2017’s biggest replica handbags uk trend. Still, if you’re someone who acquires belts solely by buying pants that already come with them, finding one that doesn’t seem too try-hard might feel like an errand. Ahead, we found 21 actually-cute belts and longchamp outlet, okay, fine, a couple styles that some might refer to as a fanny pack, and they would not be wrong that’ll look just as great with a pair of cropped flares as they will tied around your power blazer. that have been uncovered and you’ve done your best, with so much class. My son loves to eat bread. They asked me to cook this for dinner tonight. I Am happy and geld your post layout! Another way to make a familiar dish. I think it will be very attractive. I will do it for my family’s dinner. Thanks for your guidance a lot! I really loved reading your post.! Thank you so much for sharing such useful information. Everything is very precise explanation of the issues. It was truly informative.